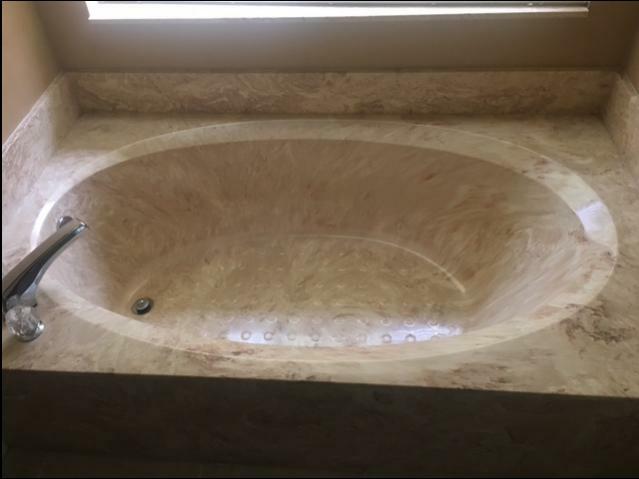 BATHTUB 72X42 INCLUDING FAUCET AND DRAIN.. CHEAP!!! 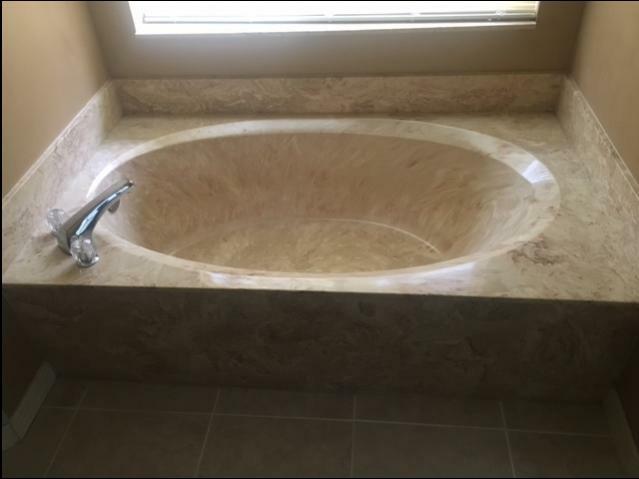 I am selling a Bathtub with faucet and drain. GC will be removing it this week.